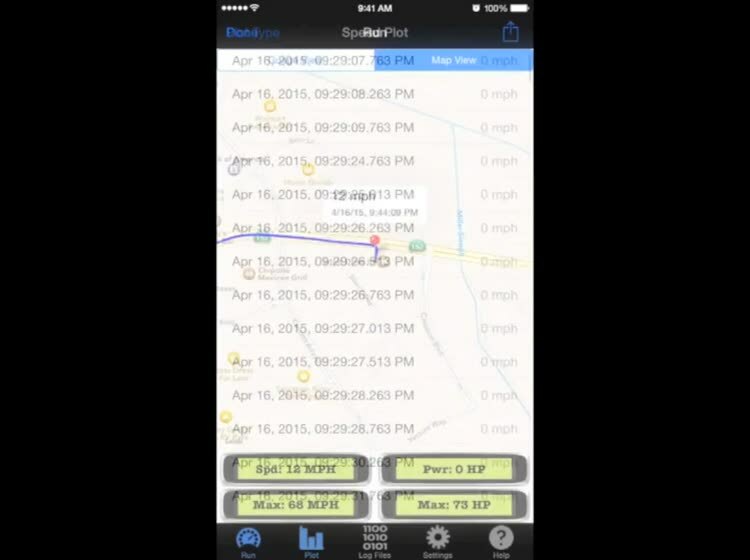 PowerTools For Tesla by Ndili Technologies, Inc.
PowerTools For Tesla is a collection of powerful, easy-to-use tools to measure, record and display a wealth of real-time information directly from your Tesla vehicle. 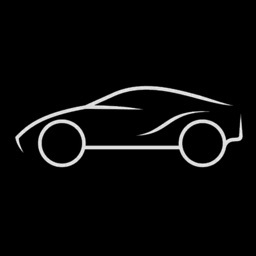 Information is sourced in real-time directly from your Tesla vehicle and is therefore highly accurate, coming directly from the "horse's mouth". 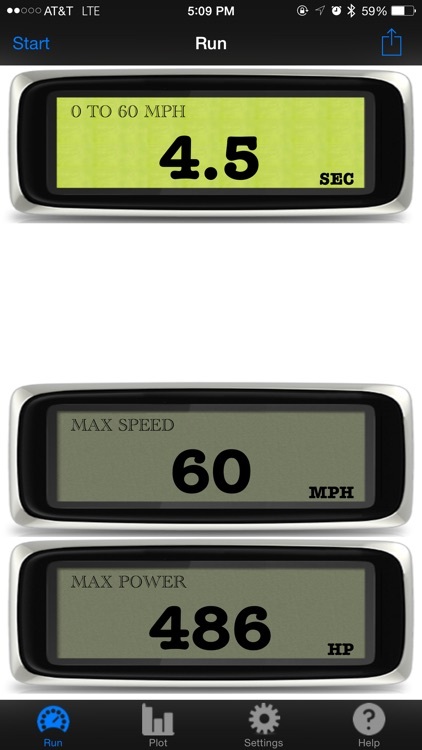 Now you can measure and display in real-time your zero-to-sixty times, maximum horsepower, speed and vehicle 3-D trajectories, complete with latitude, longitude and elevation. 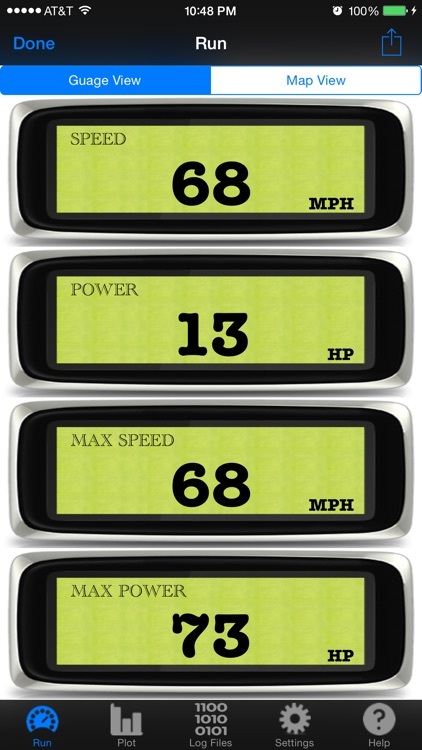 - what exactly is my zero-to-sixty speed? - exactly how much horsepower does my Model S now have? - how many of those horses am I really using on day-to-day basis? 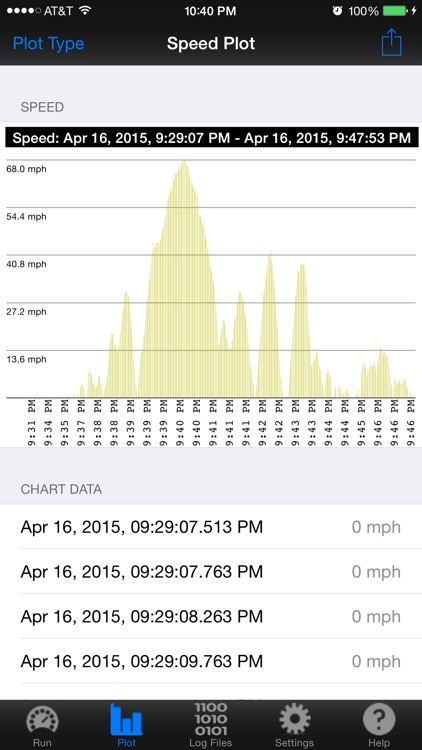 - how does elevation change affect my max power usage? 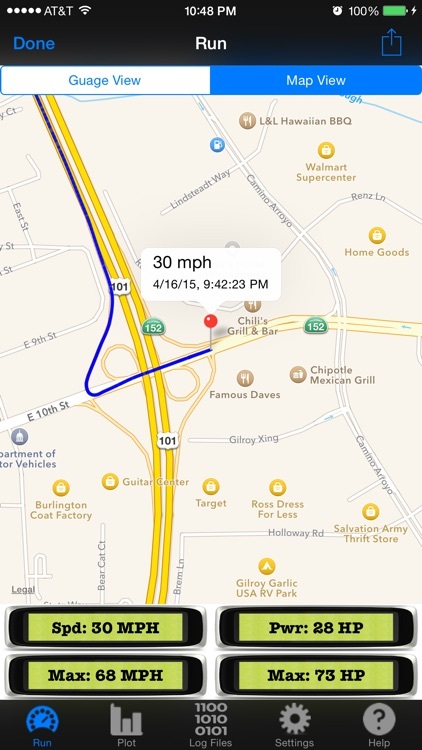 - where exactly did that valet go, and how fast (max speed/power)? 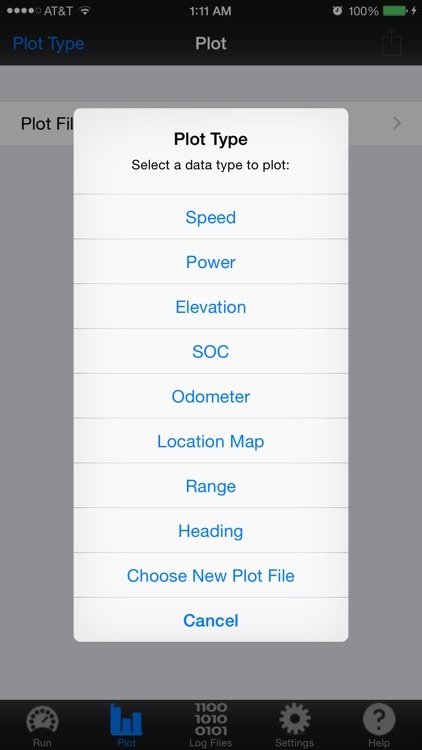 PowerTools For Tesla is very easy to use: Simply start and view your measurements with one touch of a button. 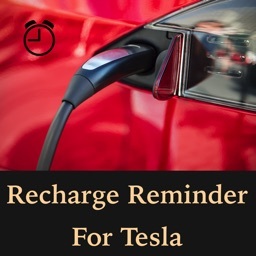 PowerTools For Tesla does require that your iPhone or iPad have a cellular or Wi-Fi internet connection. 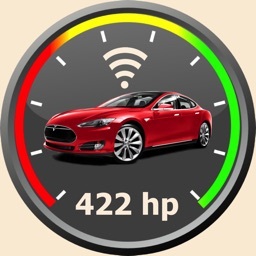 For reliable long-duration measurements taken while in a moving Tesla vehicle, it is recommended that you switch off Wi-Fi and rely solely on your cellular connection, since Wi-Fi range is much more limited and you will easily lose Wi-Fi connectivity when your Tesla drives out of Wi-Fi range. 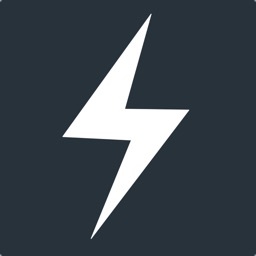 PowerTools For Tesla communicates wirelessly with your vehicle. 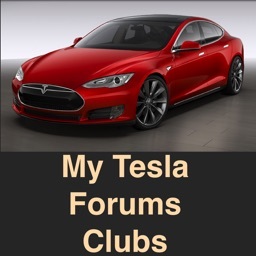 To use PowerTools For Tesla you need to own a Tesla vehicle and have login access to My Tesla. 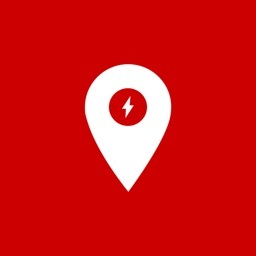 Login credentials are securely encrypted within the app and used solely to communicate with your Tesla Model S via Tesla Motors, Inc. official vehicle telemetry servers. All communications are encrypted.